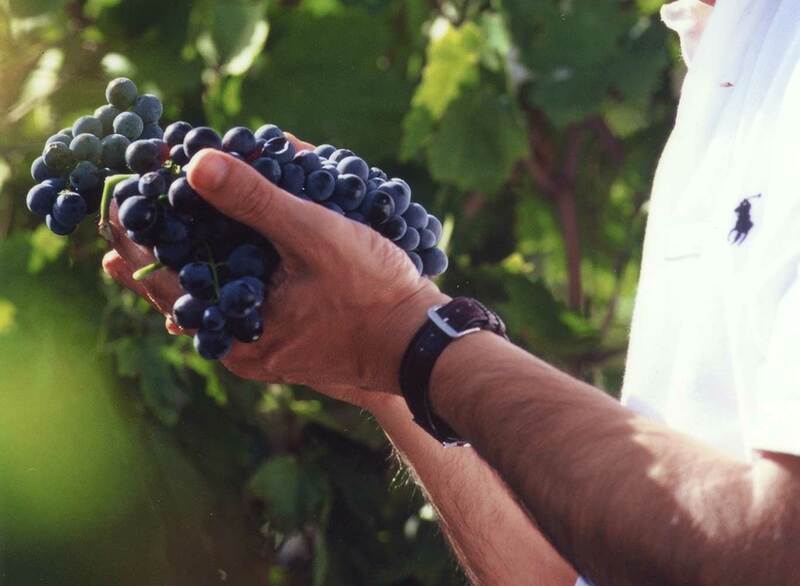 Donato D'Angelo DOC is a DOC wine produced from a selection of grapes from different vineyards located in the most typical area of Aglianico production, the Vulture. 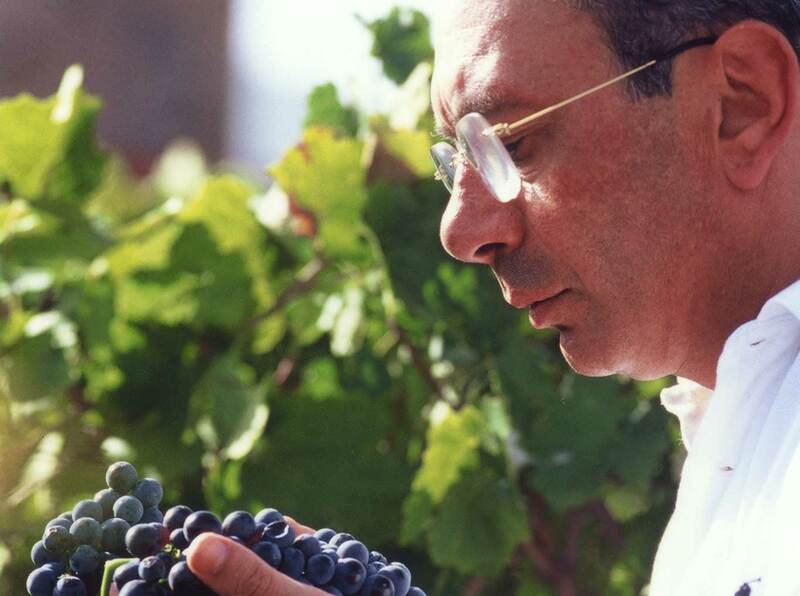 It was first produced with the 2000 vintage in 2003 when the oenologist, Donato D'Angelo, turned fifty. 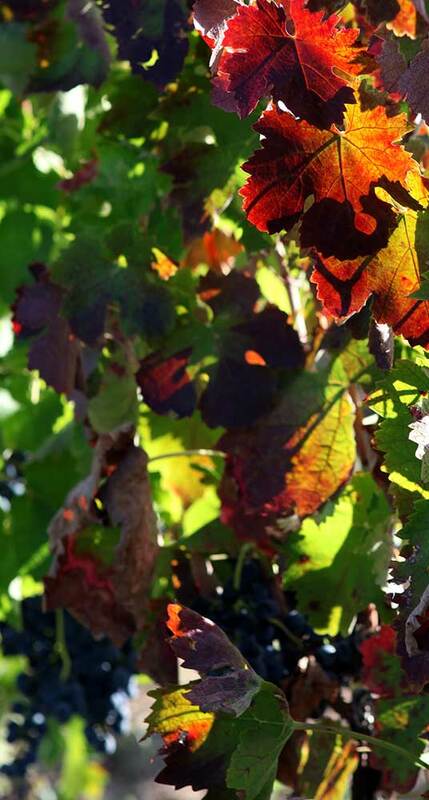 It is harvested at the end of October in vineyards with an average age of 40-50 years. 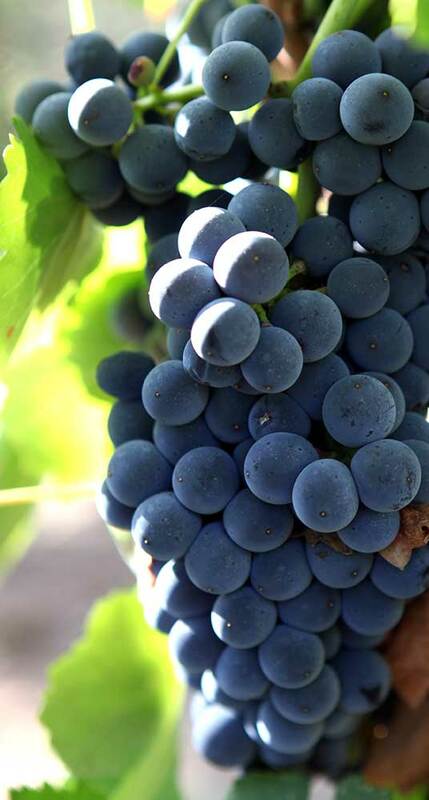 The same grapes are vinified by crushing, destemming, maceration and natural fermentation in cement tanks. After drawing off, it ages in tonneaux for at least eighteen months. GUYOT breeding has a density of 4,000 strains and is harvested between 15th and 30th of October. It is fermented in cement fermenters for about 10 days. Following the racking, and after a period of maturation, the wine passes into barrels where it remains for at least 18 months. 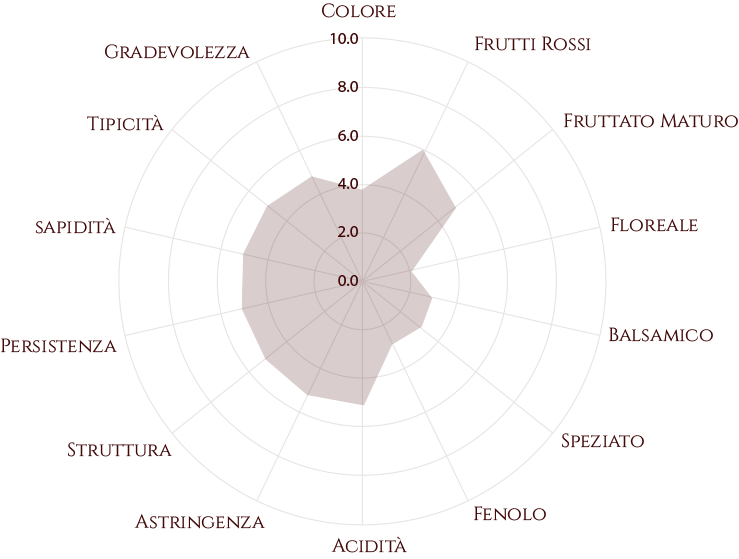 Vineyards with an average age of 40-50 years, 100% Aglianico. This is ruby red with hints of red fruits and spicy notes of pepper. 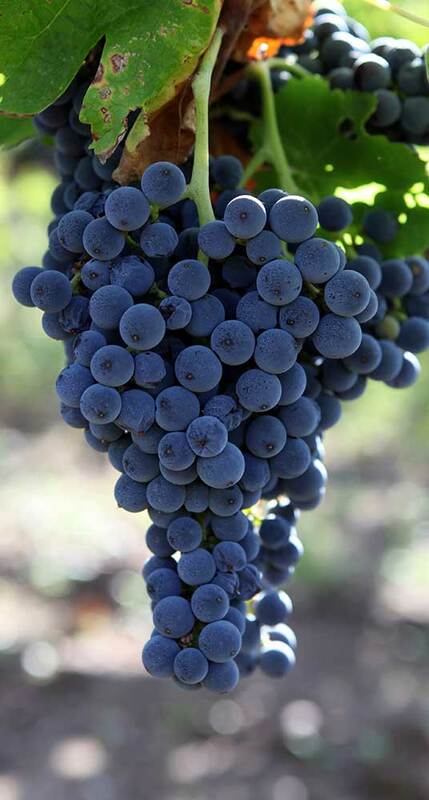 It has an excellent flavour with fine and complex tannins which are warm, long and persistent.